Data breaches can cost companies millions and even billions of dollars when you add up legal fees and the cost of lost business from a decline in consumer trust. 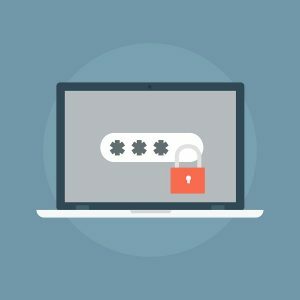 While it’s easy to blame outside forces such as hackers as the main cause of data breaches, a surprising number of breaches are due to internal forces. Employees and insider threats are responsible for 58% of leaked company information. This number includes both intentional and unintentional errors. For an idea of just how impactful an internal user error can be, consider this case. In 2017 a large scale credit bureau leaked the private information of 143 million of its customers. Their data was accessed via a vulnerability in a trusted application on their website. Though it was hackers who ultimately stole this information, had this application been thoroughly vetted before installation, the data breach could have been avoided. The company that experienced this breach through the use of a vulnerable application was Equifax. As the digital world continues to expand, it’s difficult to keep up with rapidly developing online security measures. In fact, 72% of organizations find it difficult to keep up with the changing security landscape. So what can you do? 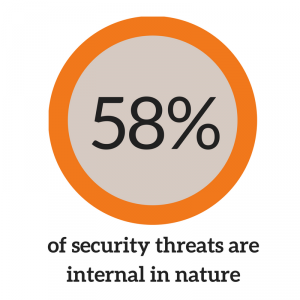 How Can The Risk of Internal Threats Be Managed? A DMS, or Document Management System, is a robust digital system used to store and organize digital records. These systems are highly customizable, allowing for a broad range of information management features to be activated so that companies can better manage their electronic data. One of the main features of a standard DMS is user access control. When configured properly, these controls eliminate the possibility of lower-level employees and partners intentionally or unintentionally leaking private customer and business related information. Access controls allow you to create an internal hierarchy of security classification and access. 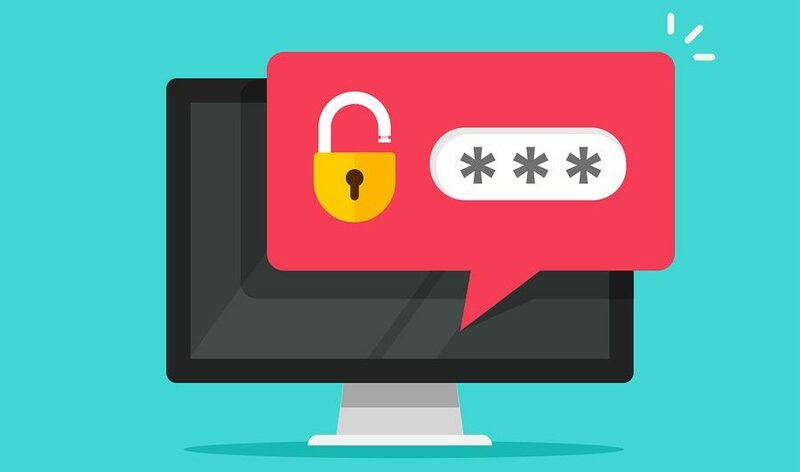 When you can limit the number of employees and partners with access to certain types of sensitive information, you can limit that data’s level of vulnerability. A robust DMS will allow for minute, detailed classification of information, making it easy to add and maintain data while restricting access to certain classified bits of information. Which DMS is Right for My Company? Each type of software will provide different benefits and you will undoubtedly find one solution that meets your specific needs better than another. If you need help finding the right document management solution for your business, we’ve got you covered. Ready To Find a DMS that Works For You? DMS services offer a broad range of features and are highly customizable to suit the specific needs of certain organizations. Record Nations works with you to determine what your exact needs are, and connects you to local DMS providers who can meet your demands. Whether security, convenience, or flexibility is your main priority, we can help you find a DMS that will work for you. Call us at (866) 385-3706 or fill out the form on the right to get free quotes from local DMS service providers. We look forward to helping you better manage your data.